Congratulations to Nathan who won the Guess the Author Contest. The correct answer was Maya Angelou. 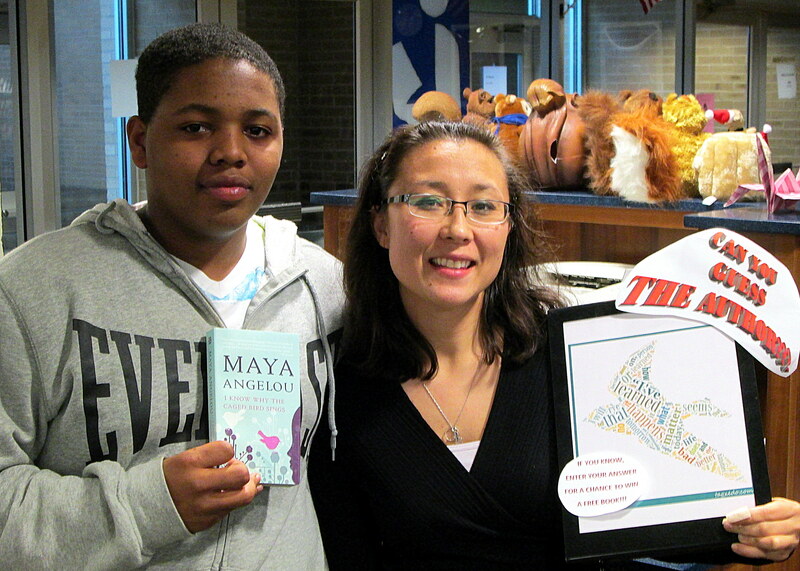 Our intern, Karen Meharg, created the contest and gave Nathan a copy of one of her books I Know Why the Caged Bird Sings.